Won well in a bumper at Carlisle in early November. Stayed on well that day so will he definitely last the trip on this occasion. Won on soft in the Carlisle bumper, so unexposed on good ground, and also unexposed over hurdles. Looks to be a hot renewal of this race, but Olly Murphy’s horses are running well, and shouldn’t be ruled out. May have his work cut out with one or two of these, but will certainly run his race and is an interesting contender. Impressive winner at Cheltenham last time over the three-mile trip in a class 2 contest. This is over a slightly shorter distance, but that doesn’t show any obvious need for concern. Will enjoy the ground, after winning on it last time out. Will enjoy the track, having won here well in the past. Stable in red hot form, so this contender looks to have a really good chance of following up. A very credible run on British debut last time out at Ascot in class 2 company. Won on his last two starts in France prior to making the move over to Colin Tizzard’s stable. 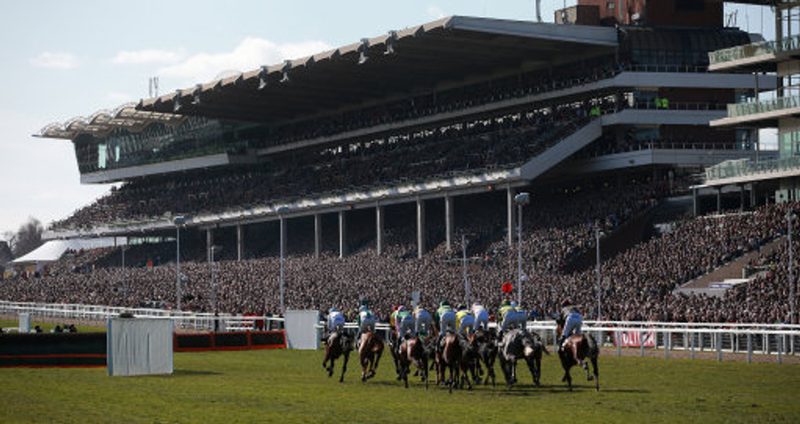 Will enjoy the good ground on offer at Cheltenham, and the trip is sure not to be a worry. Did hang left last time, so if this runner is able to run straight, he looks to have an excellent chance of being competitive in a very competitive heat. Drops back in trip after finishing sixth out of 11 last time at Exeter. Didn’t last the three-mile trip there last time, but this looks more of a realistic assignment. Has placed in this class before, coming third on her penultimate start at Ludlow, on good to firm. The good ground will suit her, and she gains weight off plenty of these. With excellent jockey, Leighton Aspell booked, a good run could be forthcoming for this Evan Williams runner. Looks to be pretty well handicapped. His last win over hurdles came off this mark, and a win here wouldn’t come as any surprise. Looked to have needed that run last time to get into the swing of things, after a lengthy absence, so a lot of improvement should be expected. This gelding will enjoy the ground and the trip. Paul Nicholls’ yard are in excellent form, so this seven-year-old must enter the calculations. In very good form. Placed in his last three starts in which he has made it to the finished line. Latest, he was three-quarters of a lengthy away from Josies Orders, who runs in this race too. Fact Of The Matter is handed a stone by Josies Order, so it would suggest that the tables are likely to be turned in that particular battle. This 8-year-old will enjoy the ground and the course, and looks to have an excellent chance at the weights of scoring in this. Won last time out in this class at Market Rasen at the end of November. Stayed every yard of this trip on that occasion and looks primed to do the same in this. Tends to be kept handy in his races and challenge in the business end of the race. Came sixth of 20 on his last visit to Cheltenham, on good to soft, so that run would suggest that this gelding won’t mind the track. Conditions looks good to suit and a big run can be expected.